Just when we thought there couldn't be any more strings to Peter Jones’s bow, he is today re-opening six Jessops stores after stepping in to buy the ailing photography firm last month. The resident Dragon, who also has Levi Root’s Reggae Reggae Sauce and Wonderland magazine in his expanding portfolio, will open 30 more stores throughout April which, if you are up on your maths, amounts to one opening per day. The move is expected to create up to 500 jobs, with Jessops forecasting sales of over £80m in the first year. Among the features of new Jessops stores are ‘play tables’, reconfigured stores offering try before you buy, as well as Jessops Academy photography courses and a [email protected] option for online customers. 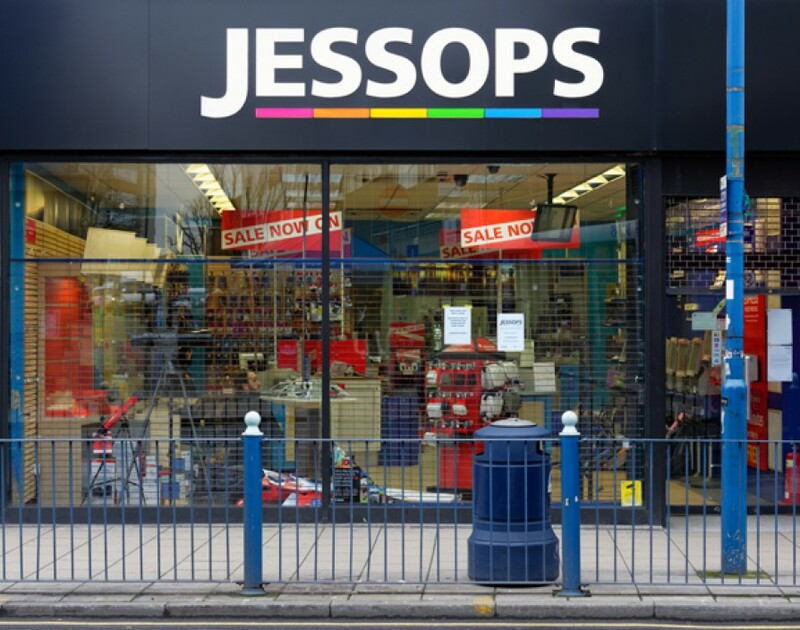 Jones, who will take the helm of chairman and chief executive of Jessops (because he can), said: “Britain’s high street is fighting back - the facts show it, and I am giving my personal commitment to its resurgence by re-opening the doors of one of Britain’s most historic retailers. Guess there’s nothing left to say other than we hope it’s a picture perfect result for Jones and Jessops – or alternatively, “cheeeeeeeeeese”.